Are you a home owner, always on the go…. or a small business owner? Do you end up spending too much time, keeping track of salary, leaves and advances given to your domestic Helpers or staff? 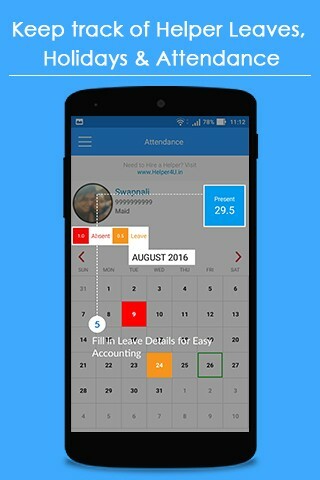 Than H4UConnect is the app for you. 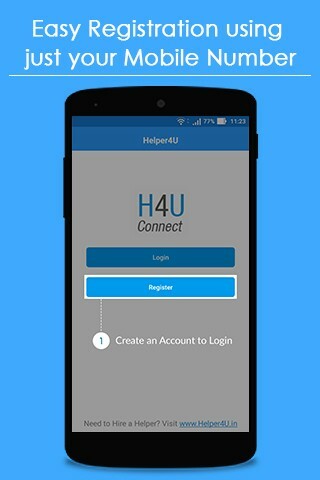 H4UConnect is your personal assistant. 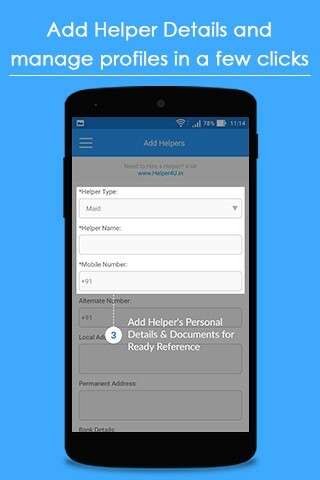 It manages all your Helpers by helping you capture their details, documents, pictures, advances, leaves etc all in one place. 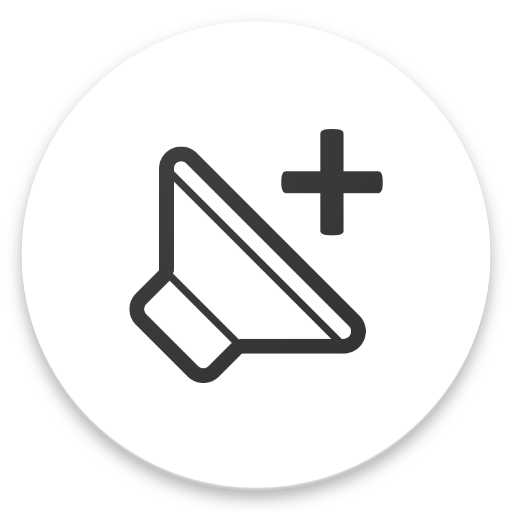 The App makes sure all information related to your ABCDE: Aaya, Bai, Cook, Driver, and everyone similar (car washing guy, dog walker, milkman, newspaper man, cable service provider etc etc), is always available to you, literally at your fingertips. • Need to check the leaves taken, or advance extended before paying the salary to you Nanny? 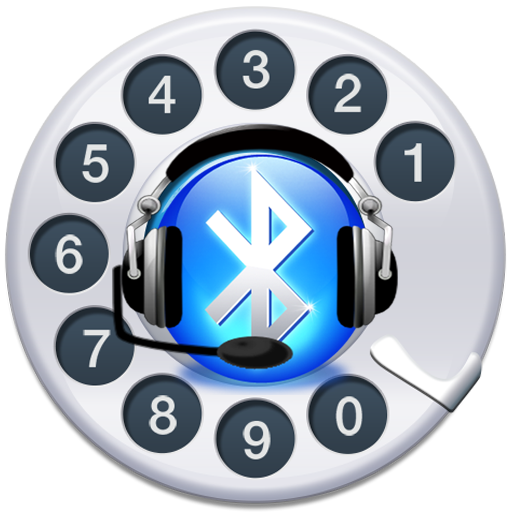 • Want to call on the alternate contact number for the Bai who has been absent for a week, with her phone out of reach? • Can’t remember where you kept the photocopy of the driver’s ID proof? 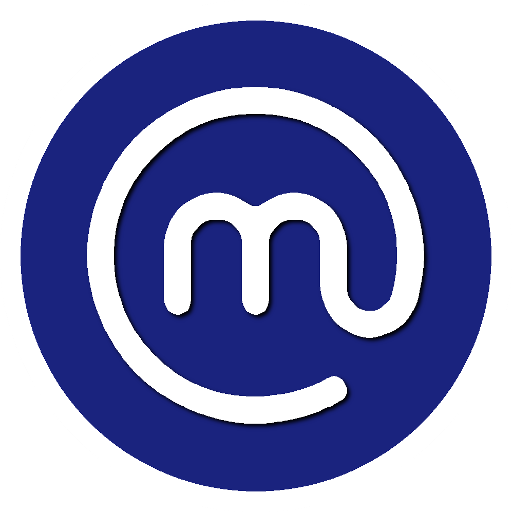 • Have to report an issue with any of your Helper, but can’t find his/her picture? H4UConnect is a one stop solution to all these and many similar challenges. 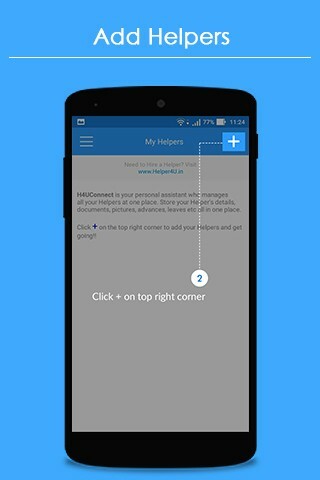 It will keep you connected with all the Helper related information, at one place, even when you are on the move. Ultimately it helps improve your productivity, & keeps your mind stress free. 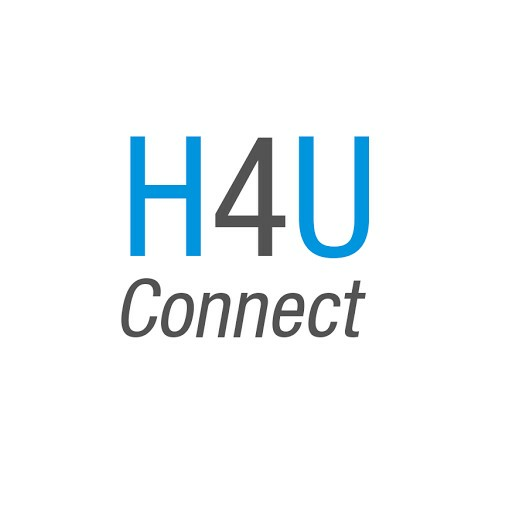 Download H4UConnect now. Click Karo Connect Ho Jao.